A number of historic mulberry trees in Żejtun will be axed as part of a project to reconstruct an arterial road, but the government is saying the trees were already doomed after having fallen prey to a pest. Moreover, State agency Infrastructure Malta, which is carrying out this €4 million project, has committed to compensating the losses with the planting of new, similar trees. Located along Triq Bormla, these trees are so deep-rooted in local history that in actual fact this stretch of road from Fgura to Żejtun is not known by its proper name but simply as Triq iċ-Ċawsli (Mulberry Road). Planted around two centuries ago, in 1826, the trees were part of a national project spearheaded by the British, Irish and Colonial Silk Company, as it was called, whose aim was to start silk production in Malta. 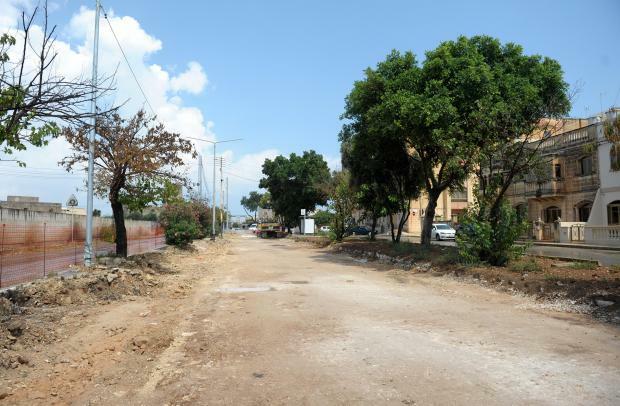 Concerns about the future of the trees were raised in recent weeks when it was announced that Infrastructure Malta would be giving a much-needed facelift to this road, which had fallen into disrepair. 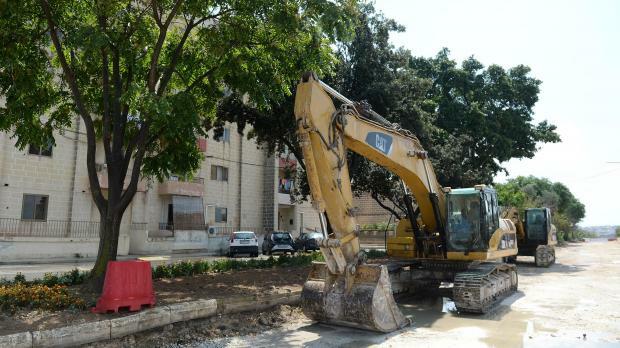 While commending the move, a number of Times of Malta readers asked whether some of the trees could be facing the axe. The concerns were expressed in the wake of the large number of trees which have either been uprooted or earmarked for removal, as part of the government’s policy to widen major arterial roads in order to ease traffic. Replying to questions sent by Times of Malta, a spokesman for the roads agency confirmed that 13 mulberry trees would be uprooted. However, he pointed out that they were either dead or severely weakened by tree borers. Moreover, the agency said that these losses would be compensated through the planting of 21 new mulberry trees. The spokesman also noted that 21 of the existing trees would be transplanted in order to be shifted to the road’s new landscaped strips or to other, nearby areas. As for the rest, which have not yet been infested with the bug, Infrastructure Malta said it was in talks with the Environment and Resources Authority and with local non-governmental organisation Wirt iż-Żejtun to take the necessary measures. Apart from reconstructing the road from its foundations, the project comprises a new, shared-use pedestrian and cycling track, which will be segregated from the main carriageway. Furthermore, new utility services are being laid beneath the road. However, the spokesman insisted that it would retain its existing footprint.